PLEASE NOTE that we while we can take orders and reply to emails as usual, that we won't be able to process orders until after Easter Monday, 22nd April 2019. 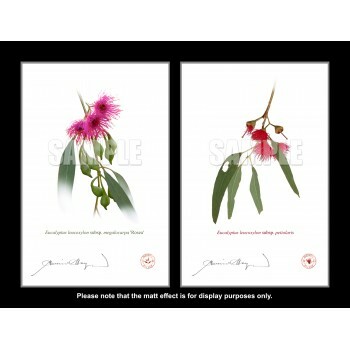 We do apologise for the inconvenience, but if you don't mind the wait please do accept our thanks for your patience. 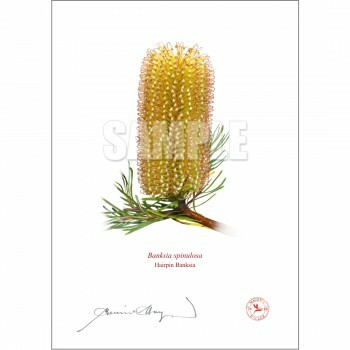 We very much appreciate it and will endeavour to have orders sent as quickly as possible from Tuesday 23rd April on. 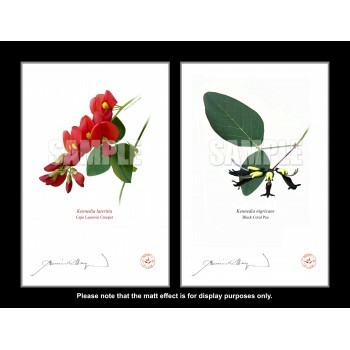 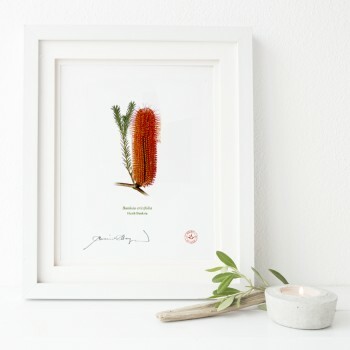 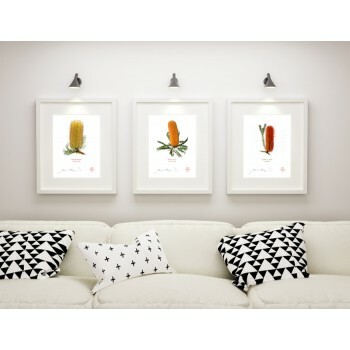 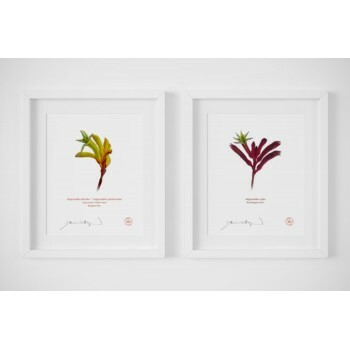 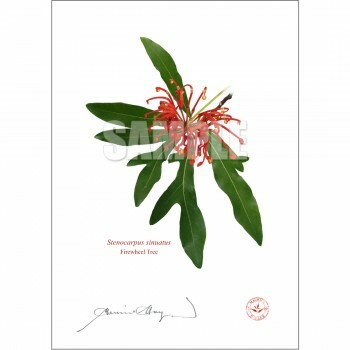 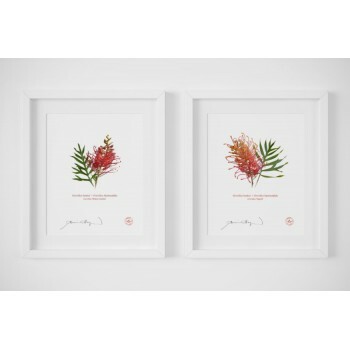 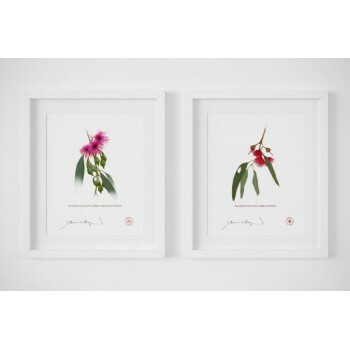 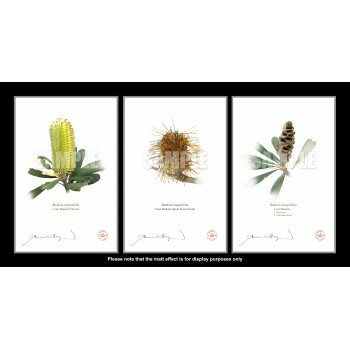 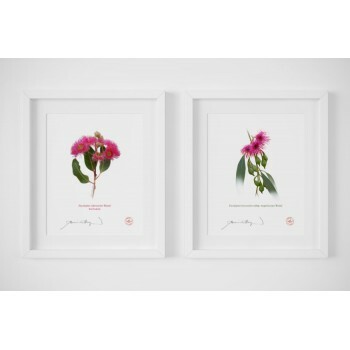 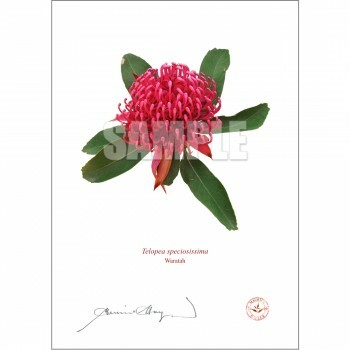 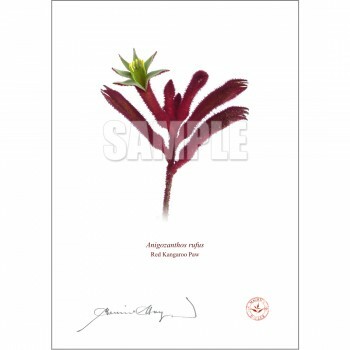 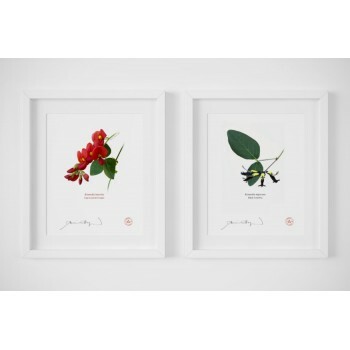 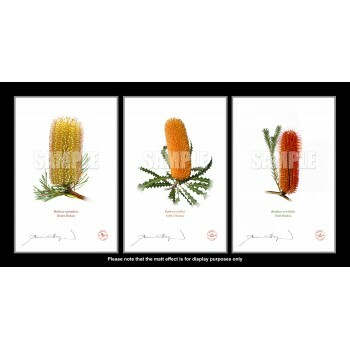 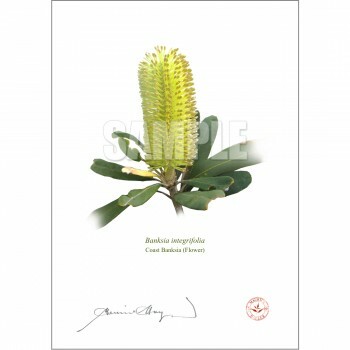 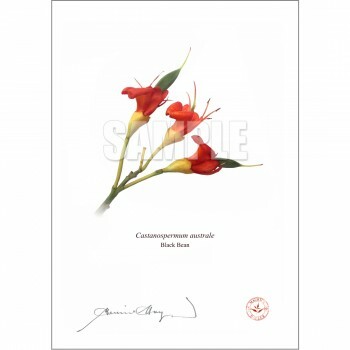 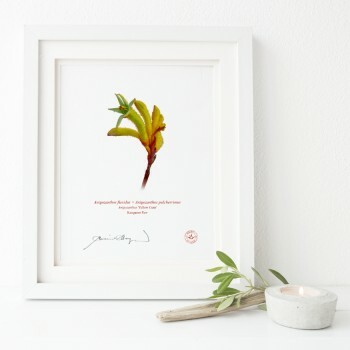 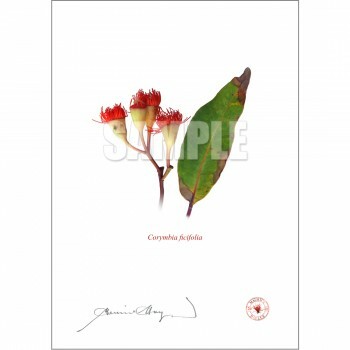 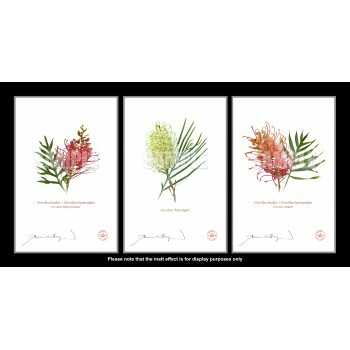 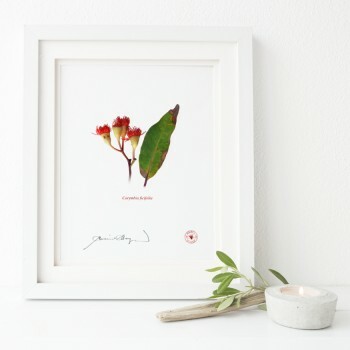 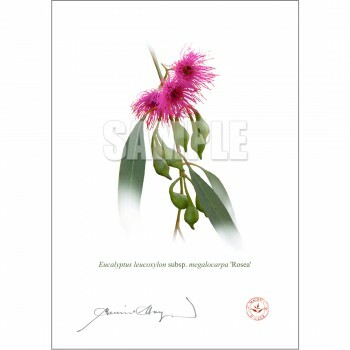 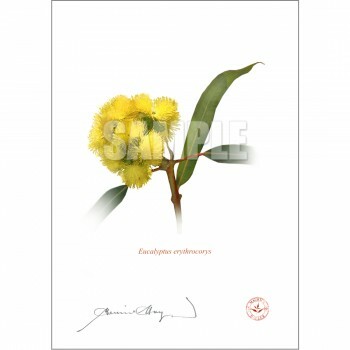 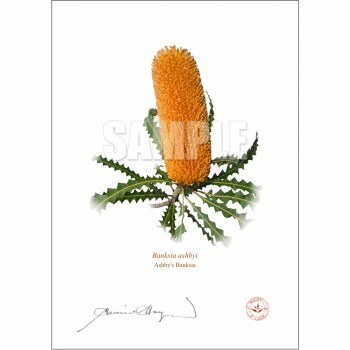 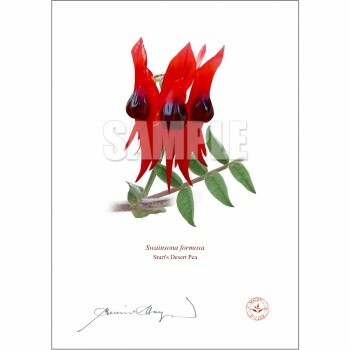 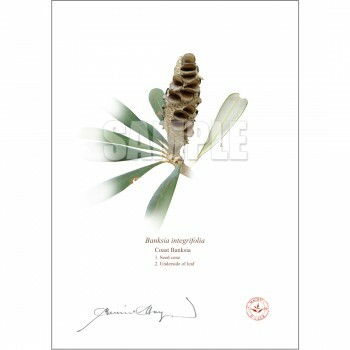 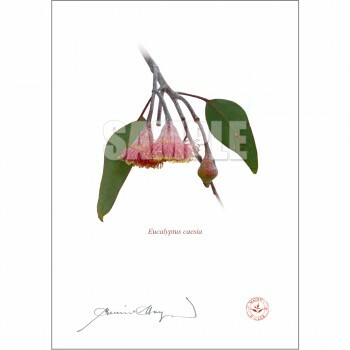 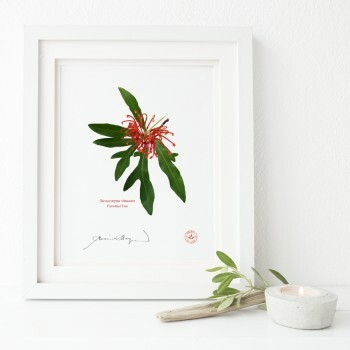 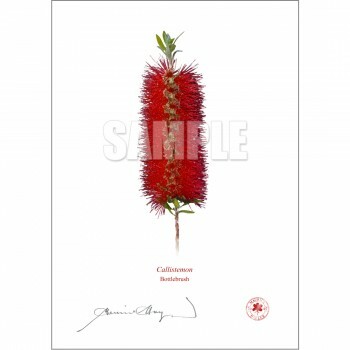 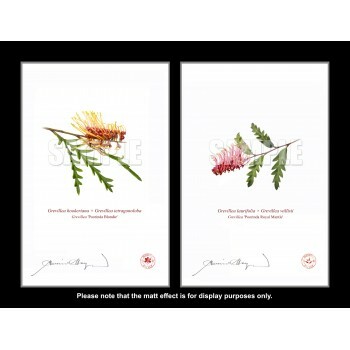 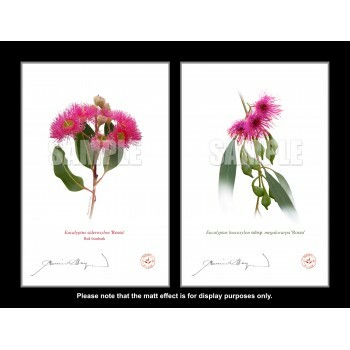 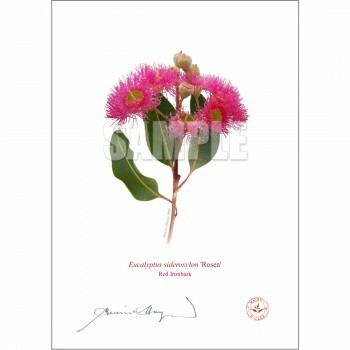 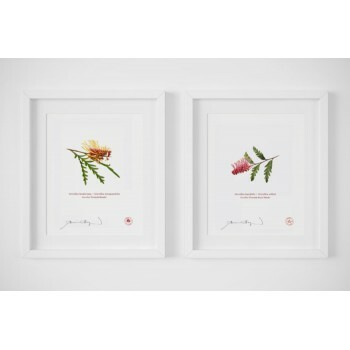 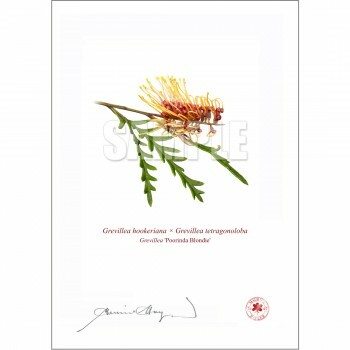 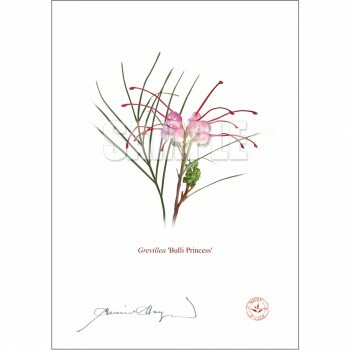 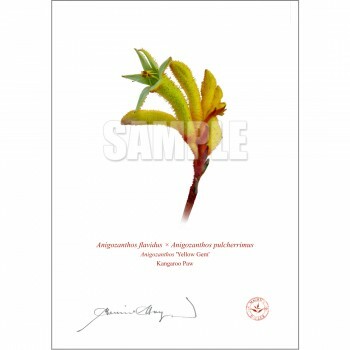 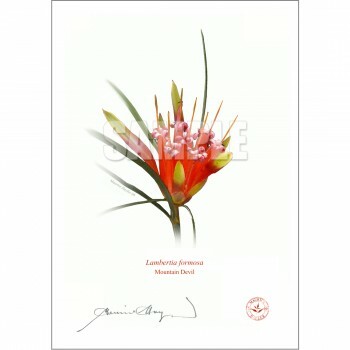 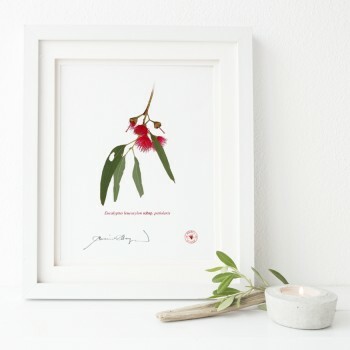 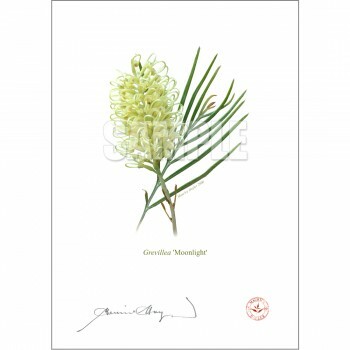 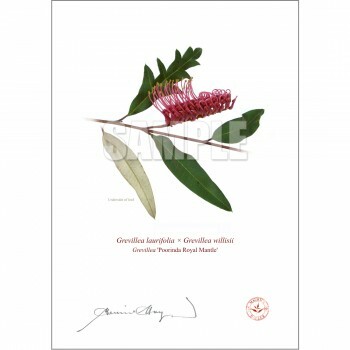 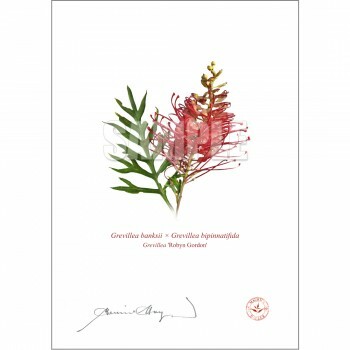 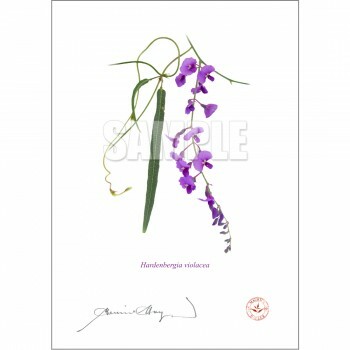 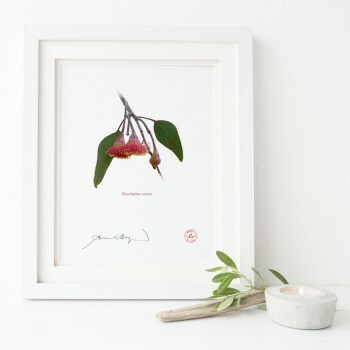 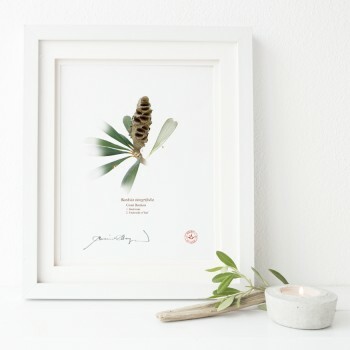 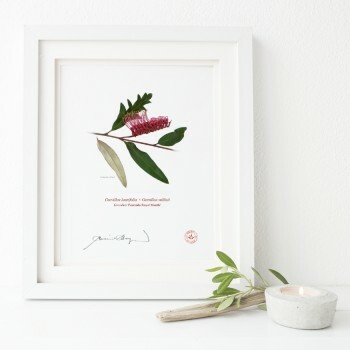 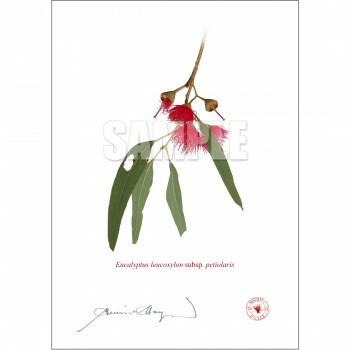 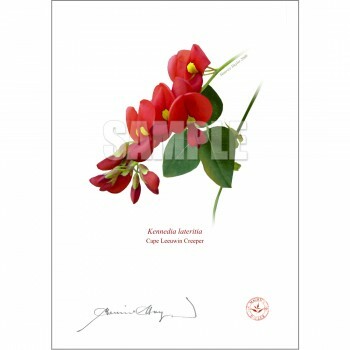 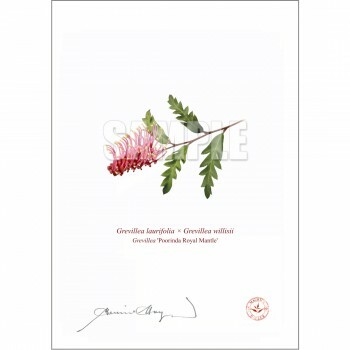 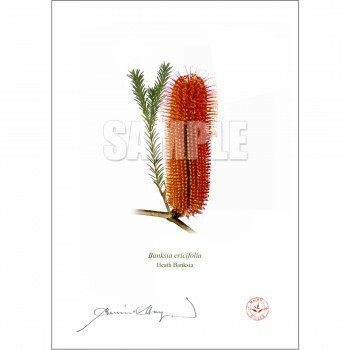 Original Australian botanical prints by artist Maurice Hayler, designed to endure. 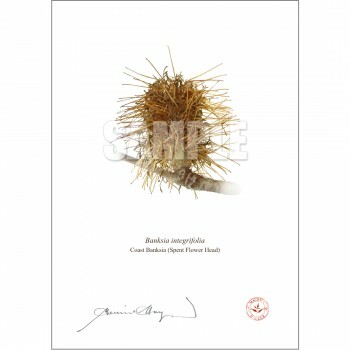 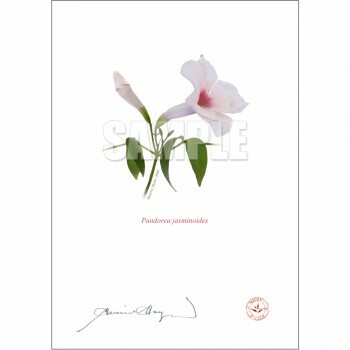 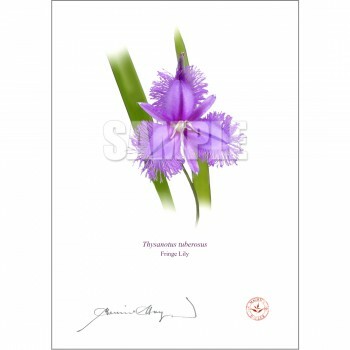 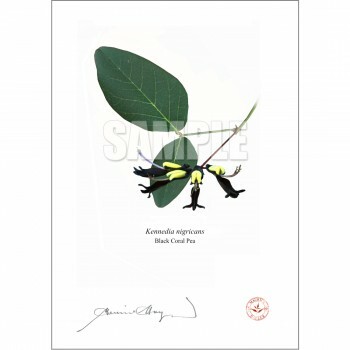 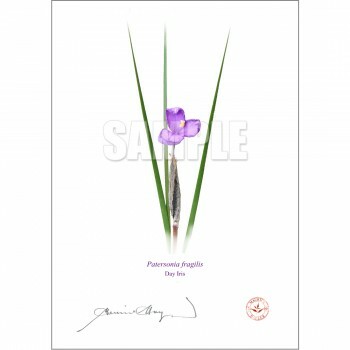 Each print carries the artist’s signature and is embossed to authenticate. 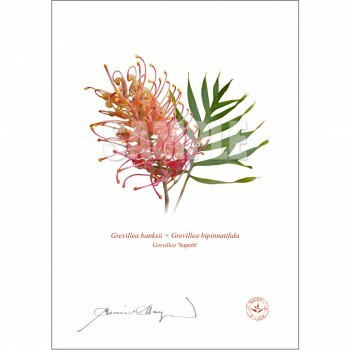 Our art is printed with care on 190gsm Hahnemühle fine art archival paper with archival Epson UltraChrome pigment inks, good for at least 80 years. 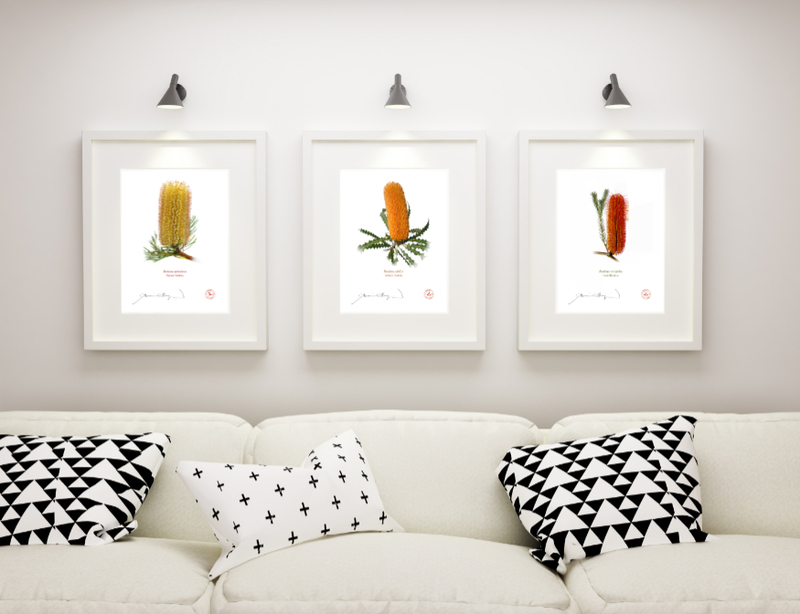 Our modern print techniques allow you to purchase gallery quality work at an affordable price. 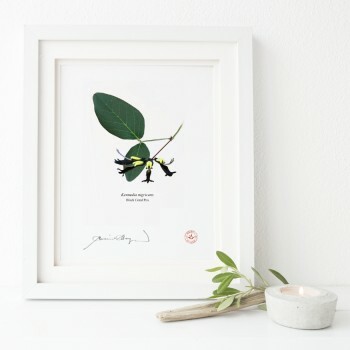 Your print will look equally at home in a modern or traditional décor, but the plant subjects themselves may be thoroughly ancient. Australia is a continent spanning thousands of kilometres with multiple climate zones and 24,000 plant species, to which new garden- friendly hybrids are continually being added. 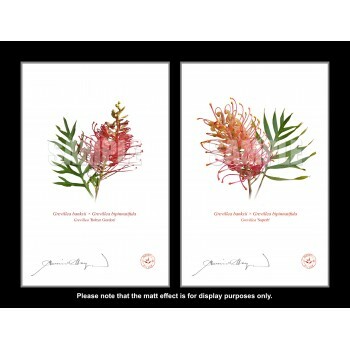 For more information and images please go here.